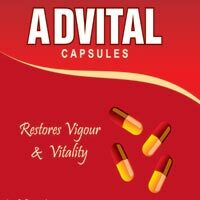 The company is the reliable Pharmaceutical Capsules Manufacturer and Supplier based in Himachal Pradesh. 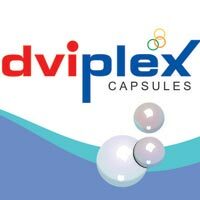 The wide range of Pharmaceutical Capsules, offered by the company, is inclusive of Advital Capsules, Advplex Capsules and Suzycare-L Capsules. 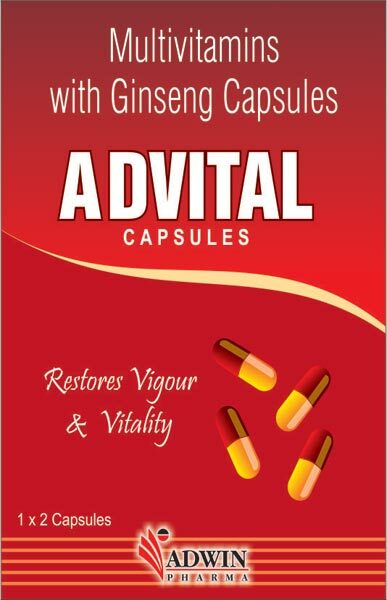 Aids in growth & development of cells. Thiamine Hydrochloride 4mg.+Riboflavine 4mg.+Pyridoxine 1.2mg.+Cyanocobalamin 2mcg. +Niacinamide 30mg. 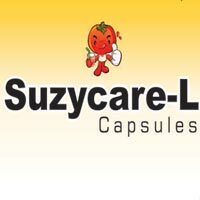 & L-Lysine Hydrochloride 375mg.